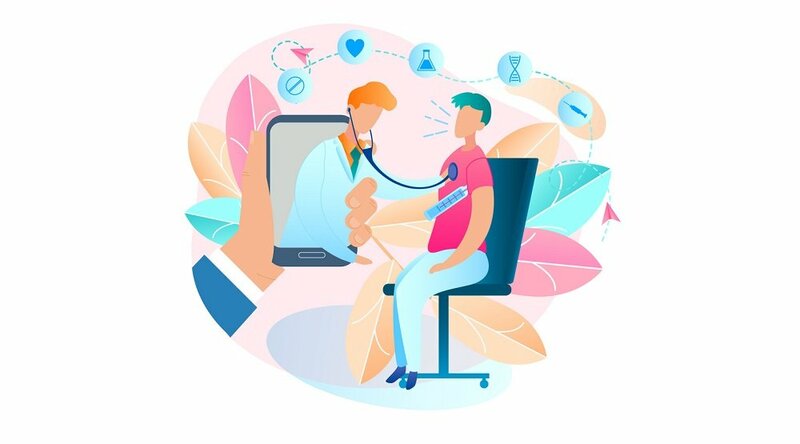 One of the cornerstones of remote patient management (RPM) is its power to boost patient engagement by giving people not just the means but also the incentive to take a greater stake in improving their own health. 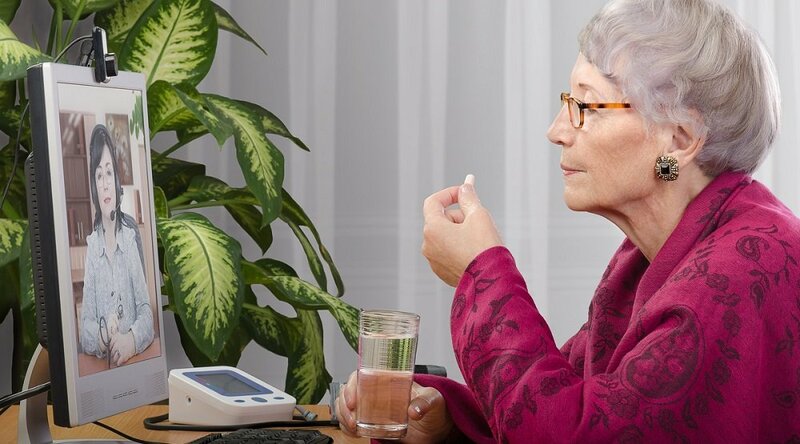 In a 2012 analysis of U.S. healthcare costs, McKinsey & Company concluded that 31% of those costs “could be directly attributed to behaviorally influenced chronic conditions,” with 69% of the costs “heavily influenced by consumer behaviors.” Failure to realize medication adherence “alone costs the United States more than $100 billion annually in avoidable healthcare spending,” the authors add. The use of consumer-friendly devices and peripherals similar to commonly used smartphones and tablets, which makes at-home self-care not only easier but constantly accessible. Interactive education and apps deliver high-quality information instantaneously, providing insightful (and encouraging) feedback. Videoconferencing and instant communications tools offer constant contact between patients and clinicians, removing the uncertainty (and sometimes frustration) of waiting for professional confirmation. For all these elements to work together, engagement must be a focus not just for patients but also for the clinicians who work with them. To that end, Health Harmony includes a training course to help educate nurses about the challenges associated with patient engagement, identifying areas for professional improvement as well as defining how technology can be leveraged to support these efforts. Address the challenges and fears that patients may have about the technology, program, and clinical oversight. 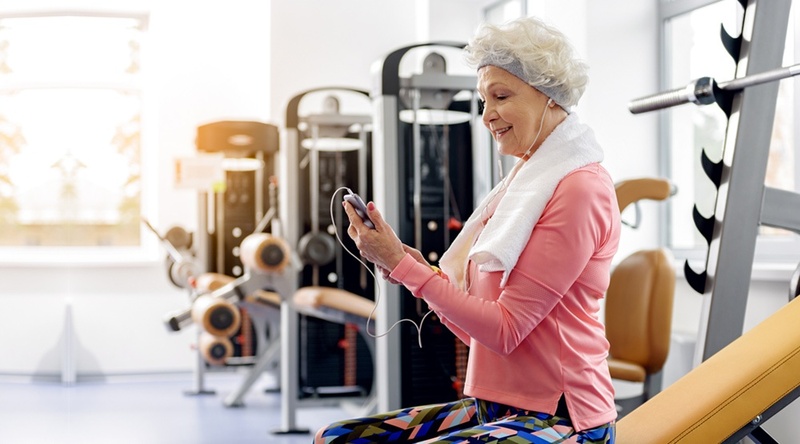 Customize the program to specifically meet patients’ unique goals and lifestyles. Ensure that the technology is appropriate for each individual patient. Work to also engage family members and caregivers in a way that best supports the patient. And, she adds, “sometimes people are afraid just of the technology, the idea that it's intimidating. Really, to get somebody enrolled, you've got to address upfront the things they're afraid of." 2. Addressing these fears leads directly to the importance of customizing the program to meet a patient’s specific goals. “Break it down in terms that they can understand, or in goals that they can achieve and want to achieve,” as Barbara explains. 3. 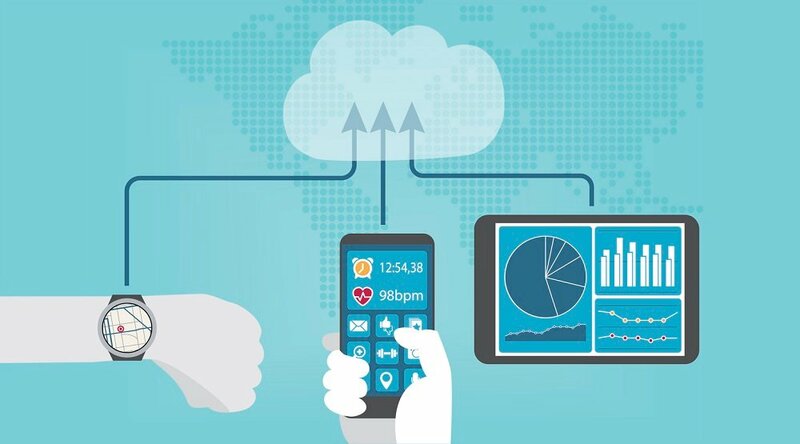 Once fears and goals have been taken into account, a remote patient management program’s technology and design should take into account “any lingering concerns,” says Barbara. And that means there’s a real need for “the program design and the technology choices” to be “supportive of whatever concerns [the patients] may have” at any point, “so that they can embrace the program wholeheartedly and get all the benefits that are waiting for them,” she points out. 4. And finally, engagement efforts should include everyone in the patient’s immediate orbit, especially their immediate family members and caregivers. “It's very important to work with everybody who is caregiving — a formal caregiver, a spouse, or a family member, or a neighbor, because sometimes they'll be intimidated, too," Maureen explains. Perhaps needless to say, an efficient way of ensuring that all these considerations are successfully met is utilizing an RPM platform that has them already built in. Health Harmony, for instance, is designed around meeting these goals, with a clear understanding of the importance of making engagement easy, intuitive, and even fun for patients. 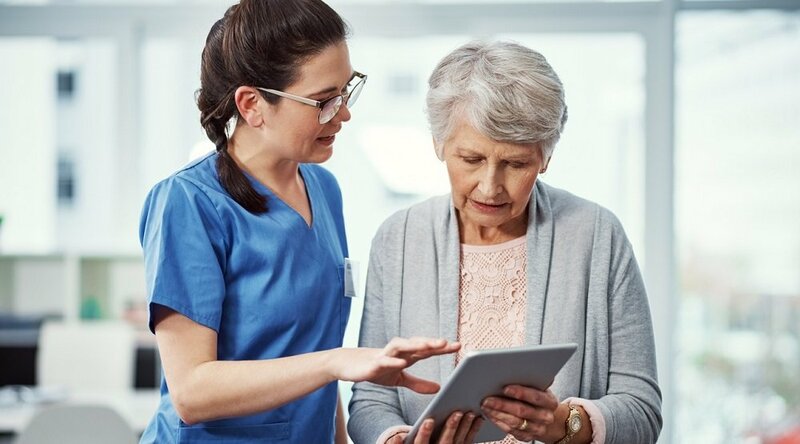 For more information on how to ensure your RPM program is taking all the right steps in engaging patients, we encourage you to contact us here to schedule a complimentary consultation with a Care Innovations telehealth specialist.